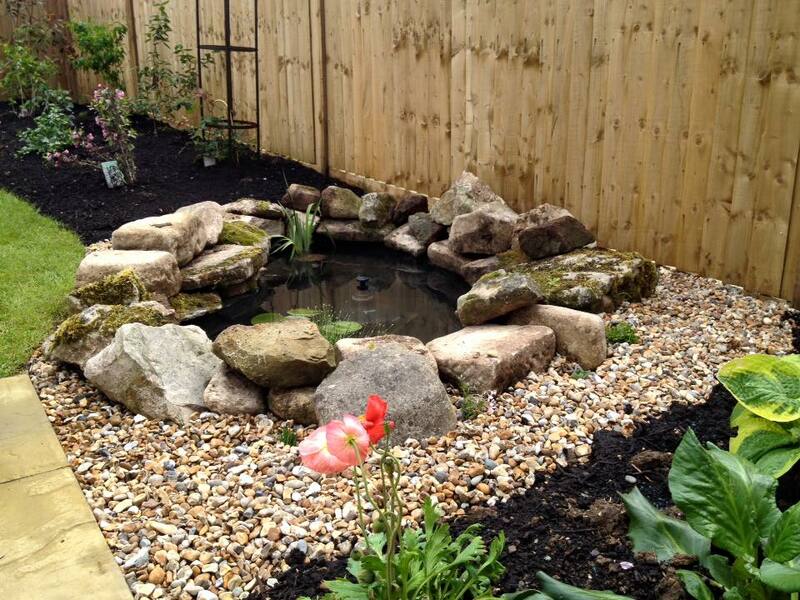 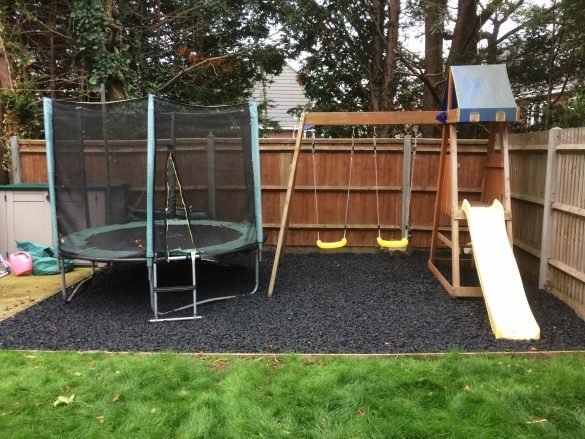 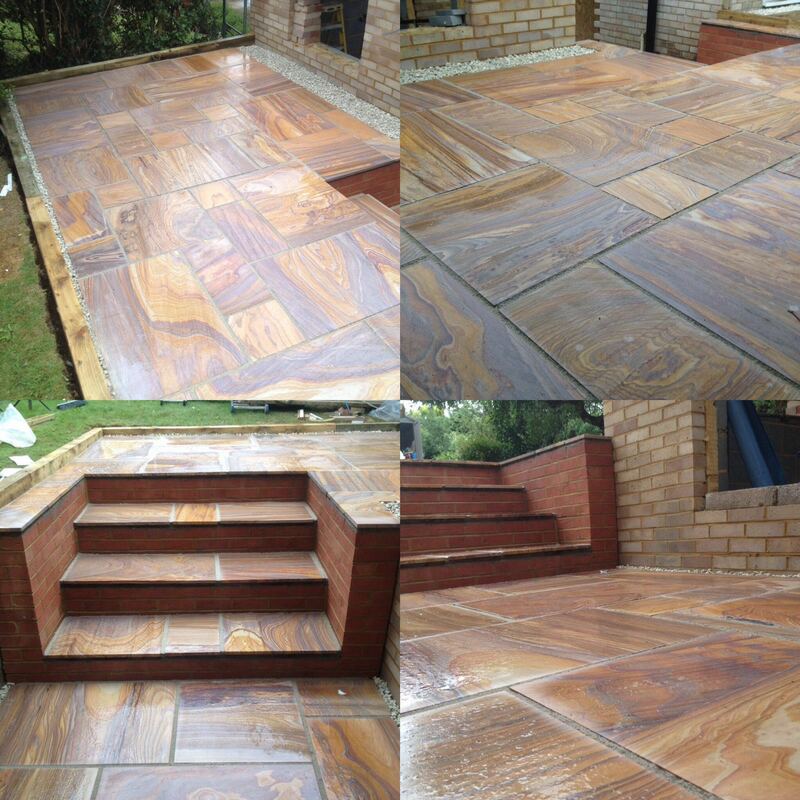 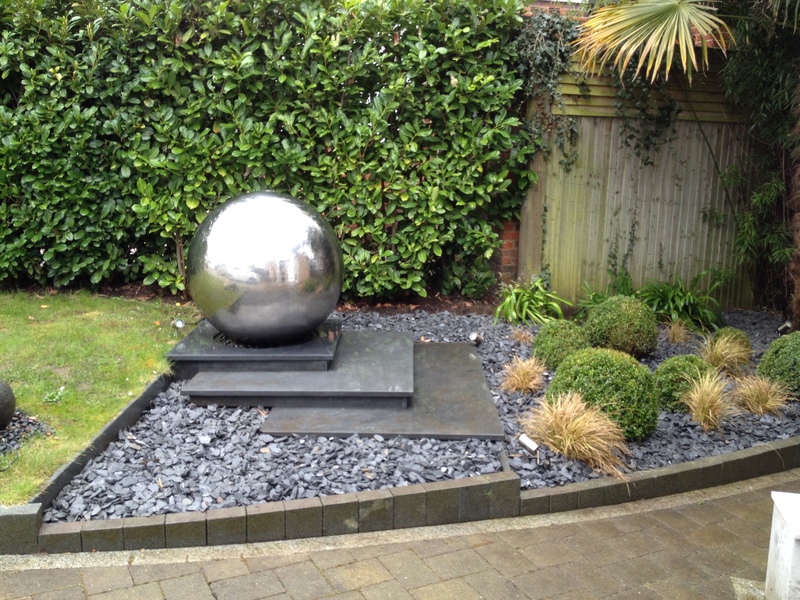 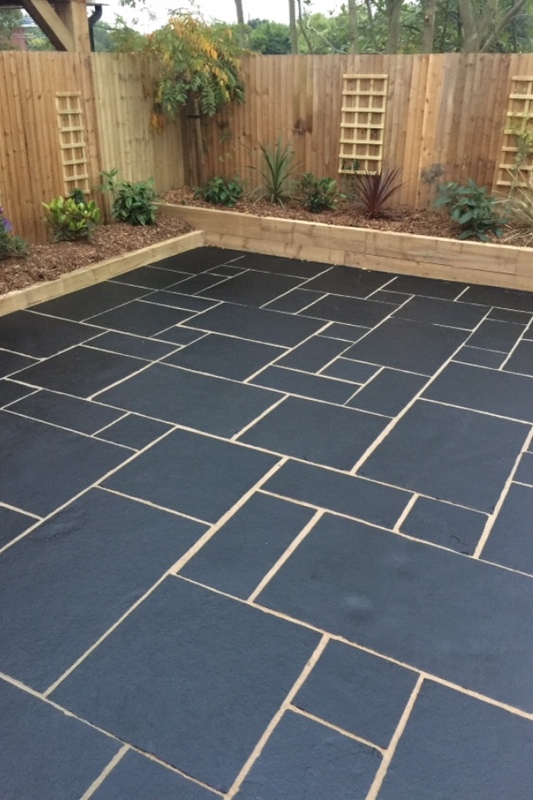 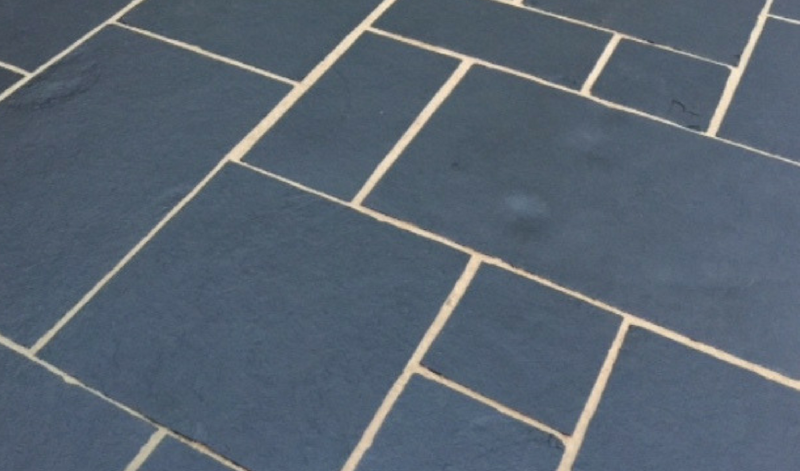 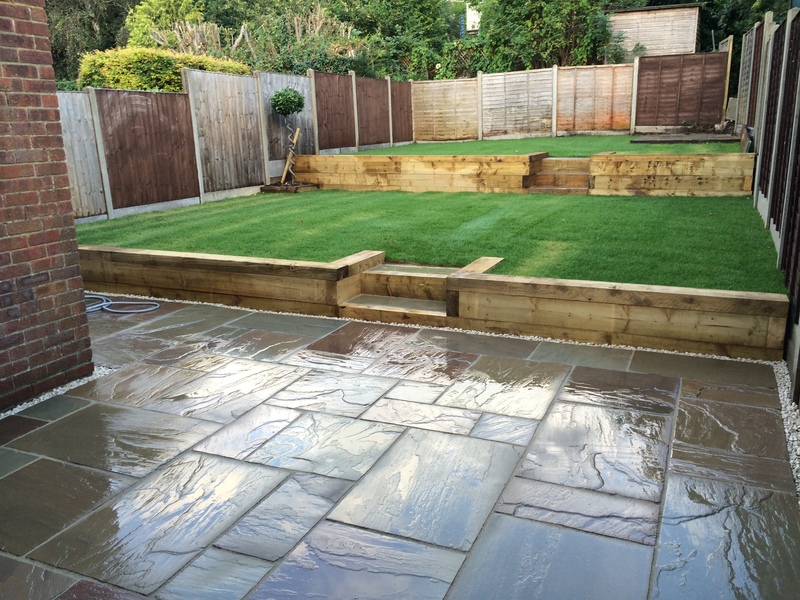 We specialise in full garden make overs from planning to completion. 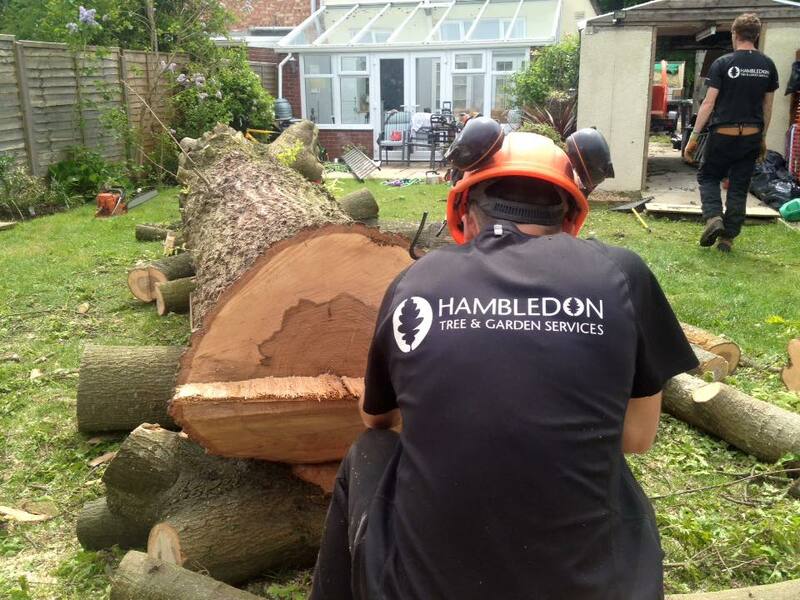 We can help you achieve the look you are aiming for. 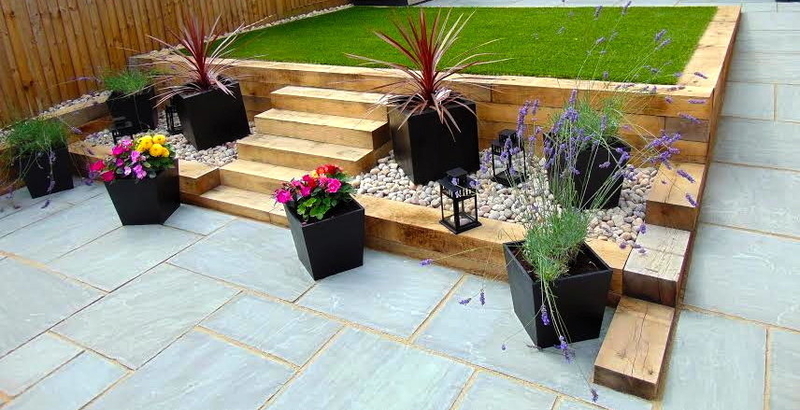 Many people these day are looking for a low maintenance garden that looks amazing all year round. 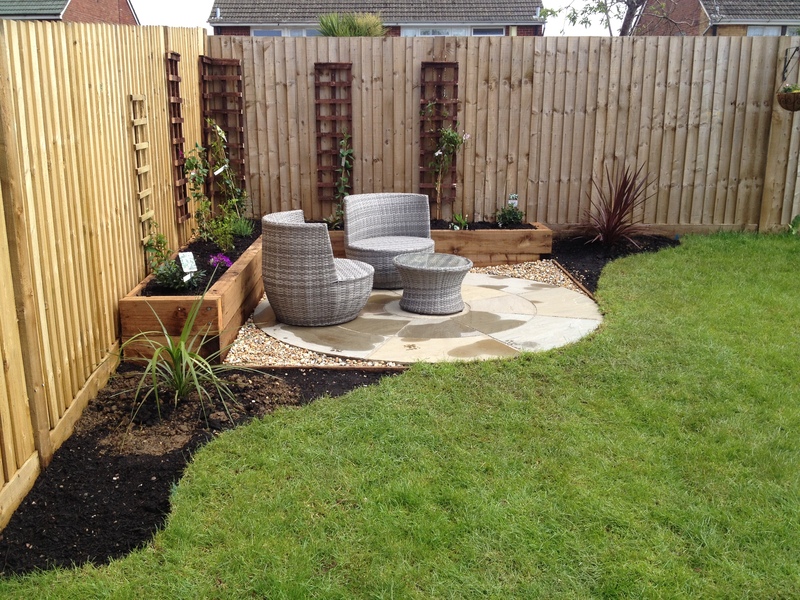 Contact us for ideas and advice on how to transform your garden and for a free, no obligation quote.